We provide high levels of accuracy, timely deliveries, total confidentiality and cost effectiveness in Data Conversion Services, including XML, SGML, and HTML conversion services. The content can be delivered via FTP or E-mail. We specialize in the implementation and management of large, complex conversion projects for clients whose businesses are heavily dependent on information, such as large corporations, government agencies and online information providers. Our XML, SGML, and HTML conversion service is designed to support organizations engaged in improving their document management; these services can be provided from our development center or on-site. SPGS team, have over 9 years of expertise in data conversion process. We hold specialization in converting scanned paper drawings (raster) into accurate digital CAD drawings (vector) formats. Using latest software support as well as services of experienced professionals, we ensure that each aspect of the service offered by us is flawlessly handled as per the specific requirement of our customers. 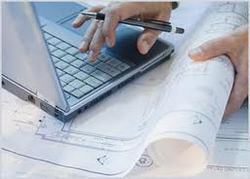 We follow very stringent quality control systems, to ensure peace of mind of you. We have a capacity to deliver 4500+ processed pages per day. We hold specialization in converting scanned paper drawings (raster) into accurate digital CAD drawings (vector) formats. Using latest software support as well as services of experienced professionals, we ersensure that each aspect of the service offered by us is flawlessly handled as per the specific requirement of our custom. 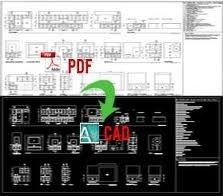 Paper to CAD Conversion : We hold specialization in converting scanned paper drawings (raster) into accurate digital CAD drawings (vector) formats. Using latest software support as well as services of experienced professionals, we ensure that each aspect of the service offered by us is flawlessly handled as per the specific requirement of our customers. 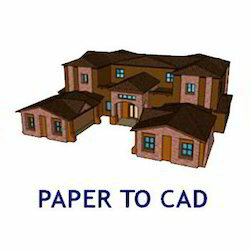 We hold specialization in converting scanned paper drawings (raster) into accurate digital CAD drawings (vector) formats. 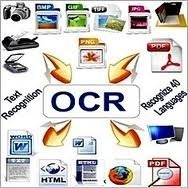 Using latest software support as well as services of experienced professionals, we ensure that each aspect of the service offered by us is flawlessly handled as per the specific requirement of our customers. We are Interested to serve foreign query.